Alongside our range of ‘off the shelf’ tensile fabric structures, we offer a complete tensile design and engineering service for more bespoke projects. This is a service open to all our clients, both private and commercial, allowing each structure to be finely tailored to your specific requirements or project brief. Having designed and installed hundreds of projects ranging from small playground canopies and garden shade sails through to huge covered roofs and tensile structures over public spaces, our expertise in delivering world class fabric structures lies in our design flair and meticulous processes. We work closely with our clients, main contractors, architects and wider technical teams throughout the design process. 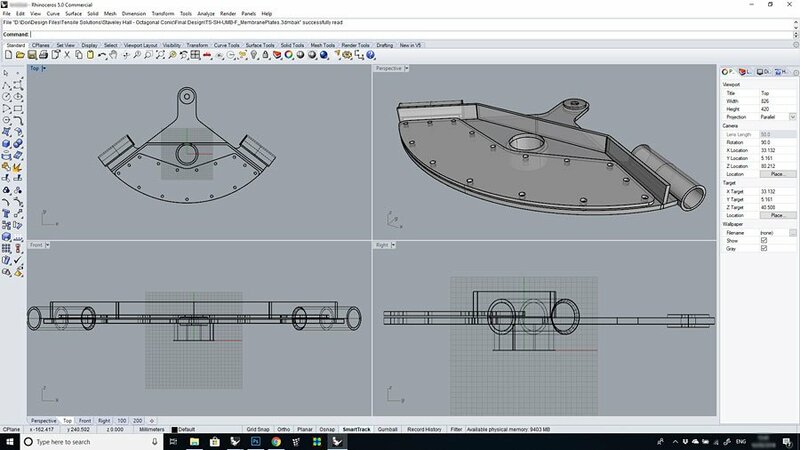 Initial concepts and visuals are realised using the latest CAD and graphics software. 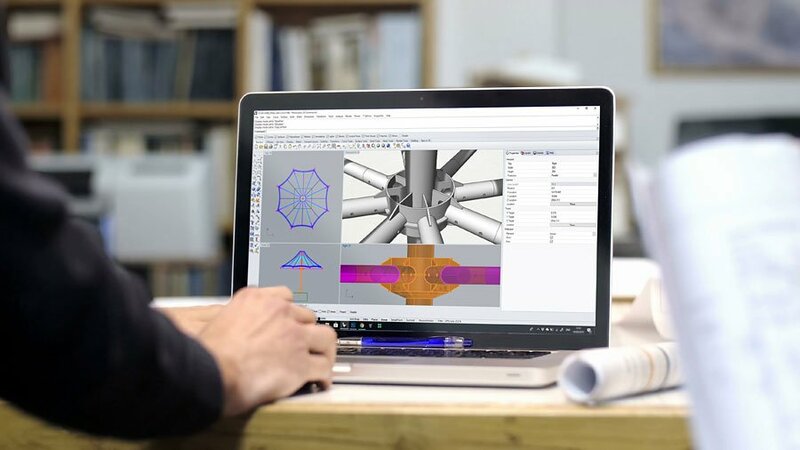 Detailed fabrication drawings and fabric patterns are produced and FEA analysed alongside structural engineering calculations to ensure a continuity of design and conformity to all performance and quality specifications.